It always seems something terrible is happening in the news. This week reminded me about the good side of humanity; there are so many people in this community helping each other everyday. Each week I do this project I realize just how much there is around you when you open your eyes and explore a bit. 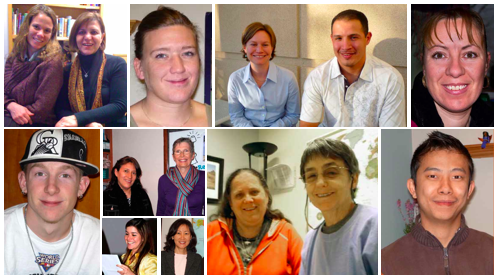 There are so many amazing volunteering opportunities in Boulder alone. I feel like I’ve only scratched the surface of learning about what there is to do around me and I want to do more research before deciding where to contribute. I have a couple of other appointments scheduled this week, particularly to learn about Veterans’ services. 1) I need to be realistic about my time – I found myself wanting to get involved in everything I heard about this week, but that isn’t realistic. Many programs require a weekly commitment which is just not feasible with my travel schedule. In the case of Boulder Reads, aside from the weekly commitment they have a 5 week training schedule every Thurs night before you can start. I know I won’t be able to make it to that training because of upcoming travel. In cases like this I do wish organizations would consider other options for professionals with less flexible work schedules. I would be willing to do a weekend training instead. 2) I need to think not only about my own interests but where I could actually make the most impact. While Boulder Reads doesn’t seem like it will be an option, they did refer me to the Boulder Valley Family Literacy Program. This program helps children and adults further their education through ESL, tutoring and GED classes. I think I could have more impact with this organization because I speak Spanish & have tutored & taught ESL in the past. I am going to keep doing some research so I can find the best fit. Volunteering is a commitment and I want to make sure I can hold up my end. There are a lot of inspiring opportunities out there. It’s good to know there are so many people doing good in the world. I will soon get back to being one of them. 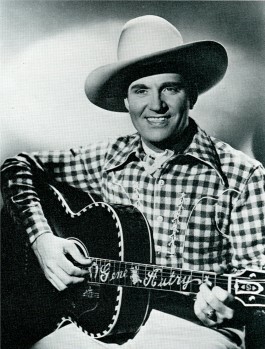 The expression “back in the saddle” dates back to the 1800s referring to when cowboys would return to work after injury, but over time it became synonymous with “returning to normal activities or duties”. 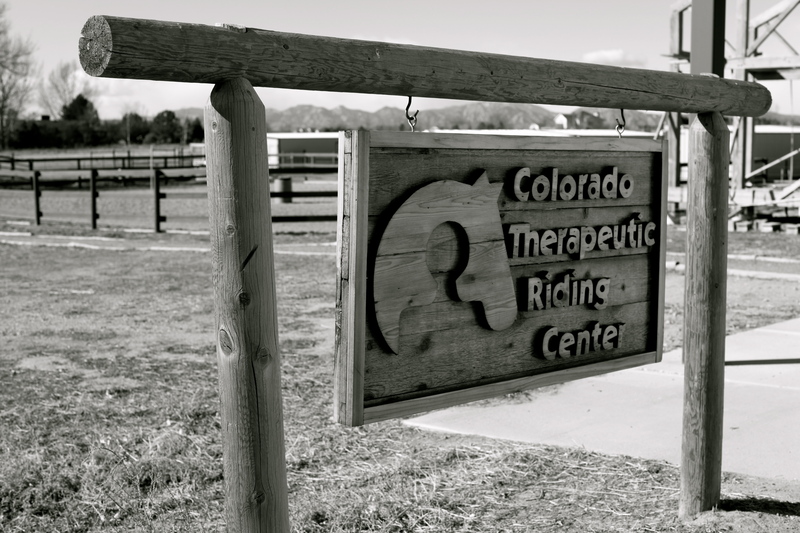 At the Colorado Therapeutic Riding Center they take that idea a step further by using the therapeutic effects of horseback riding to help people with disabilities. 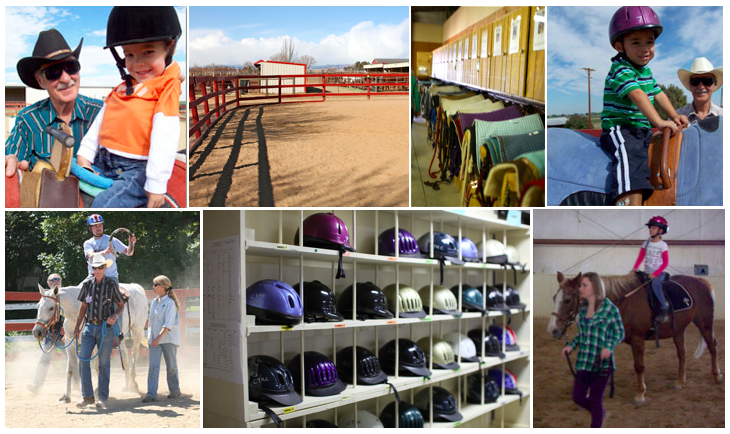 As one of the oldest therapeutic riding centers in the country, they help hundreds of people reach beyond their constraints and special needs through a number of riding programs. Two of their key programs are therapeutic riding and hippotherapy. Therapeutic riding teaches riders horsemanship which can help with physical, mental and emotional growth, improving everything from balance to social interactions. Hippotherapy is focused on improving trunk mobility & strength which improves limb function, muscle control and tone, motor development and coordination. They recently did a study with the Children’s Hospital showing the benefits of therapeutic riding with autistic children. Today I spoke with Loraine, the Program Director, who showed me around and told me more about their facility & volunteer opportunities. They work with more than 1,000 volunteers each year that serve anywhere between 170-200 riders per week year round. She mentioned to me the thing she hears most from volunteers is how therapeutic the experience is for the volunteers themselves. They also accept donations that are crucial to keeping the horses well cared for aside from keeping the programs running so well. It’s a worthy cause to consider supporting! I think one of the important aspects for me this week will be to not only figure out what the right fit will be but also what I can contribute. One of the reasons I quit volunteering as much was because I worked all the time and traveled way too much to be consistent. I didn’t want to let people down. I don’t want travel to hold me back this time, so I just need to sort that part out. It’s going to be a hard decision. All of these organizations are worthwhile. 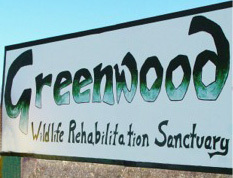 Today I spoke with Lindsey Goodwick, the volunteer coordinator at the Greenwood Wildlife Rehabilitation center. They’ve been rehabilitating wildlife for 28 years, helping between 2,000-3,000 animals each year representing over 130 different species. Living in Boulder, I see wildlife around everyday from daily deer visits in our yard to squirrels and birds and even a fox that likes to sun itself up on the hill around from my house. In speaking to Lindsey, they work to educate the community and encourage more of a tolerance of living with wildlife. She shared that many animals arrive unnecessarily. They often have baby squirrels who have fallen from nests that will most often be gathered by their mothers or in other cases raccoons which have been displaced and deemed a nuisance. She encourages people to learn more about the wildlife in their area and to understand it’s where they often need to live too. I have a soft spot for animals and of course it would be wonderful to be able to help take care of critters this cute. Lindsey does remind you these animals are wild and therefore need a healthy distance from domesticity. They try to minimize contact so the animals can be released back into the wild. There are lots of ways to volunteer. If you are working at the facility with the animals they ask for a 4 hour/week commitment throughout the season. My travel schedule may make that difficult but there are also other ways to help. They operate a thrift store in Boulder to raise money for supplies, accept donations, animal sponsorships and supplies needed for the animals. This week I’m being reminded that volunteering can involve more than manpower and hours. Many places also need support in other ways. I used to be really good about volunteering in the community. After my career picked up its pace, it fell by the wayside. Becoming a part of my community is an important part of this project and I can’t think of a better way than through volunteering. It’s something I’ve missed over the past few years. I’m interested in finding out ways of working with Veterans, especially those who may be in transition coming back from War. I’m going to visit the outreach center since I’m finding it difficult to find specific volunteering opportunities online. This program sounded really interesting. They promote the well-being of disabled people through horseback riding. I grew up riding horses and think this could be a great program to be involved with. 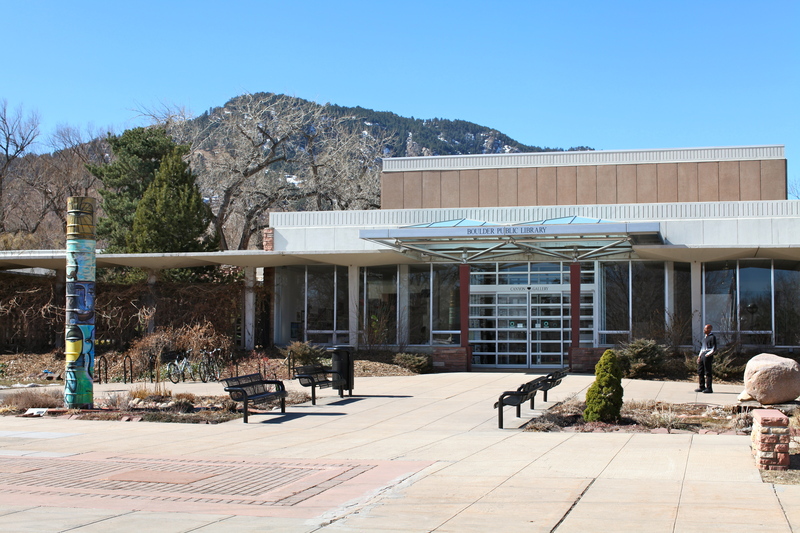 Boulder Reads is a program through the public library that helps adults and children discover the power of reading. I’m a huge reader and think it’s such an important thing for kids to learn to love. I’m lucky to have had a mother that always took me to the library. This organization is committed to ending violence against women, youth and children through support, advocacy and education. I may not be able to commit to the weekly schedule of this but I think the cause is worth learning more about at the very least. Living in CO, you come across interesting wildlife just about everyday; we have deer that visit our yard daily. This organization helps rehabilitate injured wildlife. If anyone knows of any other organizations that would be interesting to check out, please let me know. I would love to learn more about where others volunteer. You are currently browsing the 09 volunteering category at 52 To Do.